Looks interesting dd. Figuring a way to make the engine a stressed member and eliminate the down tubes would be cool though. Fascinating! Are you planning to leave it un-faired? sportston. i like my bikes like i like my women - naked i've never had a bike with a fairing on yet, i know the plus side to them, but for a special, why cover all the fabbing you've done with a fairing? thanks for the interest anyway. Well...when you put it like that, who am I to argue?! 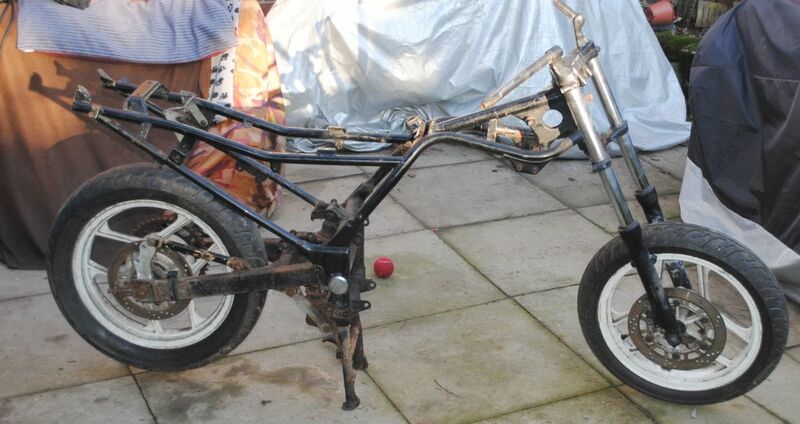 I was thinking of the T500 in a modern CB500 alu frame special that has popped up on the forum. I have no idea if the 250 engine could be approached the same way though. Thanks for the offer but I have enough to do in the workshop with the bikes I have . 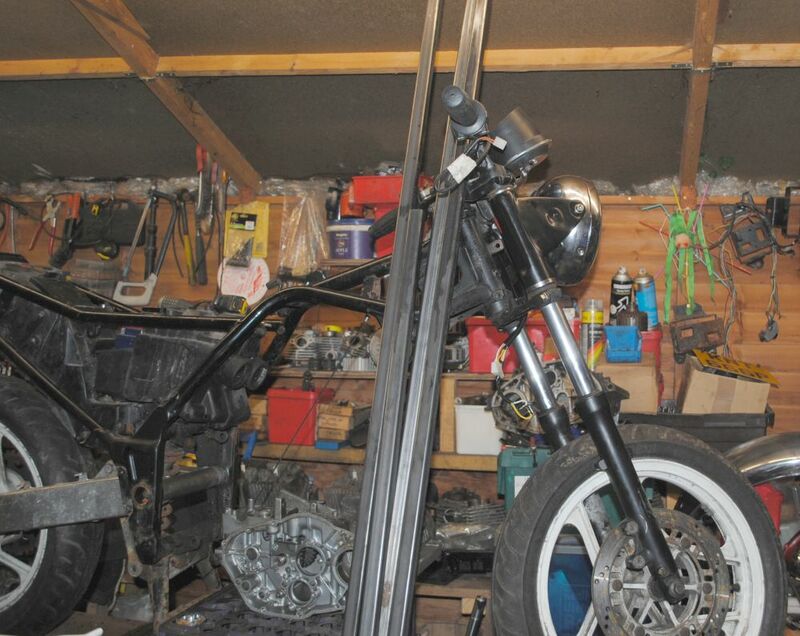 It requires a fair bit of stamina to take a project from a bare chassis to a working bike and I don't have the resources at the moment.